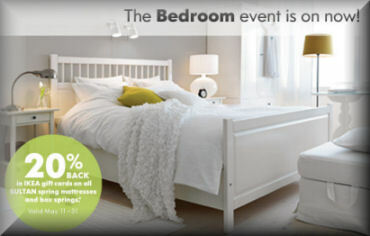 The Ikea Living Room Event is on again, from November 16th-29th you can earn back Ikea gift cards with your purchases. Anyone who buys a Besta TV/ Storage combination will receive 15% of the purchase price back in Ikea gift cards. With Christmas coming up many consumers are looking to upgrade their living rooms appearance just in time for their holiday events. The Ikea Living Room is a great way for consumers to upgrade their houses and still have some money left over to buy some Christmas decorations. Or if you have exhausted your budget on home decor items you can sell you Ikea gift card and get turn your unwanted gift card into cash. Ikea has another gift card promotion running from July 13th -August 9th, 2009. Ikea is offering 15% of your Kitchen purchase price in Ikea gift cards. Ikea’s kitchens are not as cheap as some of their other products, but it just means you will be getting even more back in Ikea gift cards. 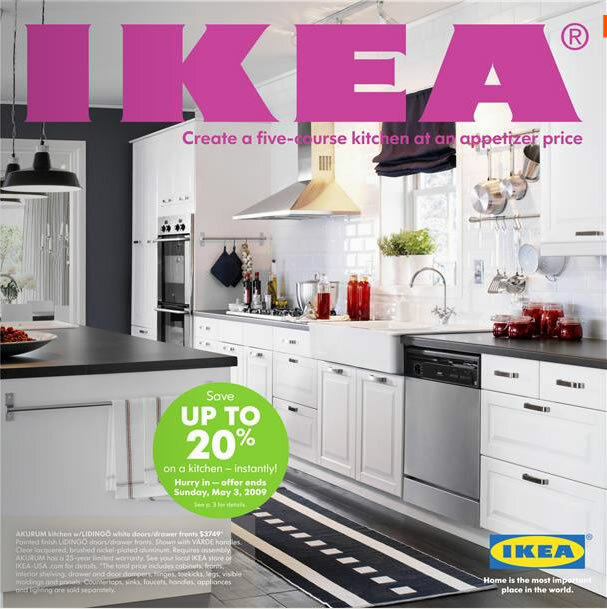 The offer applies to all Ikea kitchen purchases, including appliances, sinks, faucets and handles. After redoing your kitchen you may feel like recouping some of the cash you dished out. 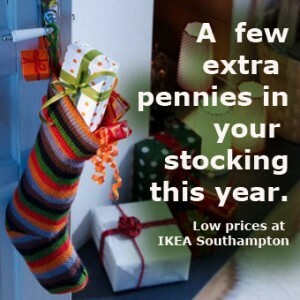 You can sell your Ikea gift cards on Giftah the webs premier gift card marketplace. Sell it to the site directly or sell it at auction in the Giftah marketplace. Either way you can help turn Ikea’s gift card promotion into your own personal money back promotion. Ikea Canada is having a promotion right now for customers looking to buy some new bedding. The Ikea Bedroom Event gives consumers 20% of their spending back on a Ikea gift card when they buy any Sultan mattresses or box-springs. The promotion runs from May 11 – 31, 2009 which leaves a couple weeks to get in on this promo. Many companies have been offering promotions involving gift cards this spring, Canadian Tire and Shoppers Drug Mart have similar gift card promotions happening now. However, Ikea gift cards are much more valuable then many of the other promotions. If you end up with a Ikea gift card you don’t plan on using sell the gift card on Giftah. Ikea gift cards are very popular and always command a high selling price.